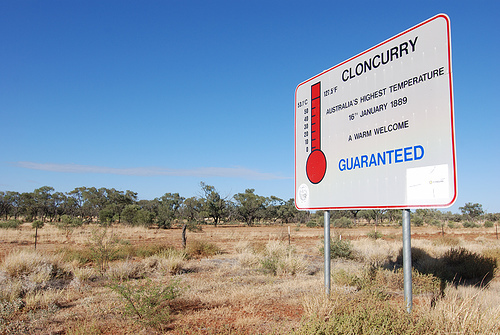 Cloncurry Australia is in outback Queensland. 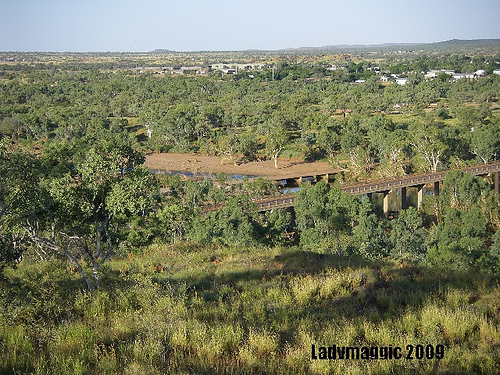 It is an outback town east of Mount Isa, in north western Queensland. It used to be a centre for some copper mining, today it is mostly known as the birthplace of Royal Flying Doctors Service. And inofficially, but quite famously, it is also known for being "the hottest town in Australia" which only means that it once had a measured temprature of 53.1 °C, and even that was more than a century ago. 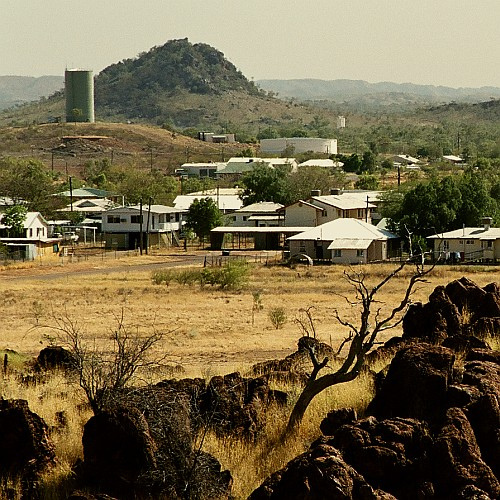 The town is surrounded by some flat, dry outback country, which, when driving towards Mount Isa gets red, hilly and spectacular. There is a lookout in the outskirts of the town with good views over the landscape. 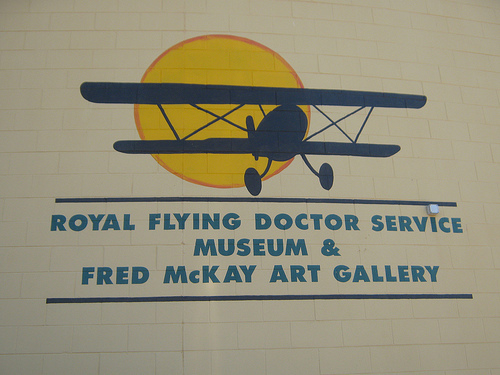 The most famous thing to see is the John Flynn Place - a museum of the Royal Flying Doctors Service and its founder John Flynn. Upstairs is an outback art gallery. Another thing in town is the Mary Kathleen Museum - a museum of the former uranium mining town on the way from here to Mount Isa, of which only paved streets remain - no buildings. 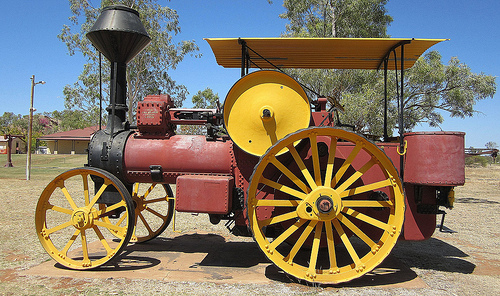 In the park that surrounds the museum there are outdoors displays and old machinery. The town's airport is quite fotogenic with an old corrugated iron shed and some small airplanes. Other things in town are an old cemetery, a bio theatre and some old historical buildings along the main street. 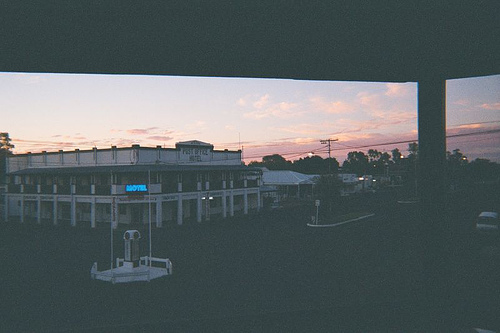 There are many pubs in town, as well as motels and caravan parks. And there is a proper supermarket.